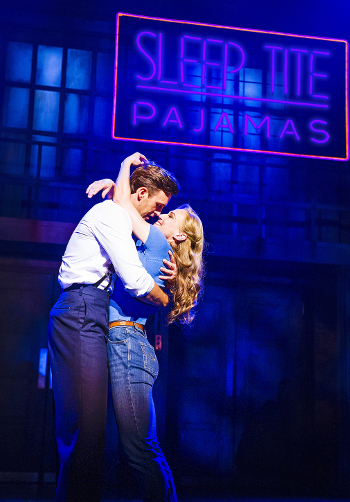 Sir Richard Eyre’s production of The Pajama Game is currently showing at The Shaftesbury Theatre, having transferred from Chichester Festival Theatre, and is a bright, bouncy and spirited show that first hit Broadway in 1954. Based on an original book by Richard Bissell, his and George Abbott’s script accompanies Richard Adler and Jerry Ross’ score to tell the story of the Sleep Tite pajama factory somewhere in America’s mid-West, where workers have long been petitioning for a 7 and a half Cent wage increase to no avail due to a swindling, pin-striped boss. Doesn’t absolutely yell musical comedy, does it? Which is perhaps why the story attempts to centre on a blossoming romance between feisty union stalwart Babe, and the handsome new superintendent, Sid (Michael Xavier). Babe, played by Joanna Riding, is your typical headstrong Fifties heroine, reminiscent of others of that era (Annie Get Your Gun, or South Pacific’s Nelly washing that man right out of her hair) and Riding is remarkable – a true pro with a powerful voice and enviable athleticism and her performance in “There Once Was a Man” is top notch. When the factory girls get all giggly over the possibility of a spark between her and Sid she sings, “I’m Not at All in Love.” A great start for Sid. He is new in town and to the factory, and keen to assert his authority after blagging his way into a pretty good job. Just as well he’s such a dish, or his grumpy demeanour might make it hard to explain why the girls all appear to have a crush on him. Xavier boasts a warm, lovely voice that takes on both richness and subtlety in “Hey There (You with the Stars in your Eyes),” especially when he plays the song back on tape, singing along to himself in its reprise. Love ultimately has to conquer petty work politics, but sadly, the story itself is what lets this show down; or the lack of it. Sid and Babe are touted as star cross’d lovers (as per the lyrics) on the billboards and therefore the audience knows full well that Sid and Babe will get together. Their chemistry is crudely alluded to before they’ve so much as spoken to one another. It all happens in a flash – suddenly they are incandescently in love. But I don’t buy it and nor did those around me. The songs are excellent, but all the singing and dancing seems a gratuitous ploy to fill time and one can’t quite see what the songs have to do with the plot. To compound this, the actors playing Sid and Babe do not have a discernible spark. Both are great actors who cuddle and giggle and go all goo-eyed at the right moments, yet they don’t mesh together – it simply doesn’t work. 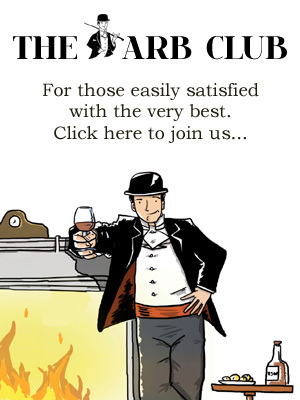 Eyre has made the most of a sturdy supporting cast in the comic moments between the factory’s administrative staff. Peter Polycaprou’s jealous time-keeper, Hines and Claire Machin’s secretary, Mabel, make a hilarious double act, and the vaudevillian techniques employed for their duet, “I’ll Never Be Jealous Again” are inspired. Stephen Mear’s choreography demands an extremely skilled troupe, which does not disappoint, maintaining a delightful energy throughout. “Steam Heat” – the number famously performed by Shirley Maclaine, who understudied the part on Broadway – is a Fosse staple but, unperturbed by this, Mear has all but taken it away from those androgynous, angular, bowler-hatted roots. Powering away as Gladys, Alexis Owen-Hobbs begins in a matching boiler suit to her two male companions, only for them to whip hers off, revealing a glitzy gold bustier and dancing heels. So ensues a bonanza full of high kicks and twizzles, roused further by the great wooshes of steam that burst up from the middle of the stage throughout the song. Big, bold and utterly exuberant. Somewhere along the way, the characters all end up in Hernando’s Hideaway (a seedy joint full of dark corners – you’d recognize the accompanying tango) but, for the life of me, I couldn’t tell you what planet we were on by that point. Then there is a rushed ‘happy ending’ but I couldn’t help feeling like I’d been slapped in the face, if not by a wet fish then some incredibly surreal sea creature – something meant to be exotic but actually a bit disconcerting. Maybe it was those dark red lights in Hernando’s blurring my perceptions. Who can say? You’ll enjoy The Pajama Game – I have a feeling I did. 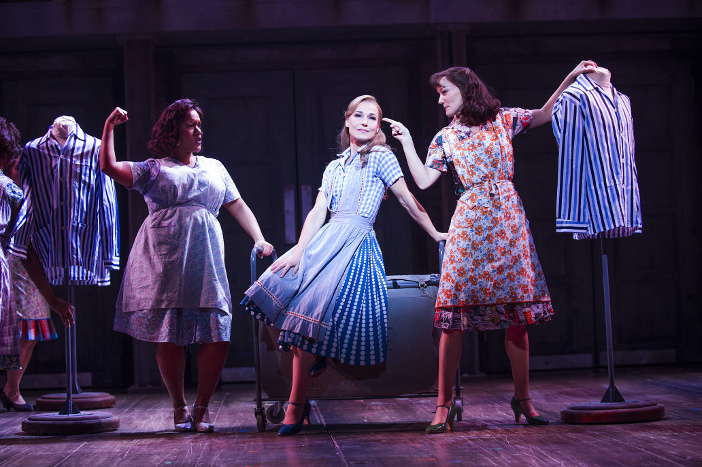 In many ways the show is entertaining, charming and slick, it’s just a bit frustrating that the remarkable talent on show (from the direction to the performances, hell, even the songs are catchy) is used up on a story too limp to carry any weight. 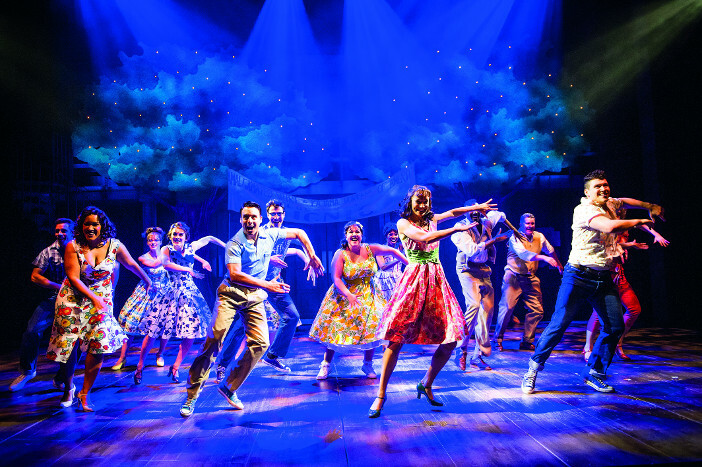 The Pajama Game at the Shaftesbury Theatre, 210 Shaftesbury Avenue, London, WC2H 8DP, until 13th September 2014. For more information and tickets visit the website.